While video game companies are content with re-releasing their classic library of games in charming shells designed to look like retro consoles Analogue goes ahead and builds premium consoles designed to play and upscale your retro cartridges. They've done it with Nintendo and now they're releasing the Mega Sg to play Sega Genesis, Mega Drive, and Master System cartridges all on modern TVs. If you're a fan of Analogue's Super Nt, you're going to be familiar with what the company has done for its Sega outing the Mega Sg. Unlike retro consoles from Nintendo or Sony the Mega Sg does not come with any pre-installed games. Instead it will be able to play your old Sega genesis cartridges but on modern TVs and in HD and Hi-fi sound via an HDMI cable. 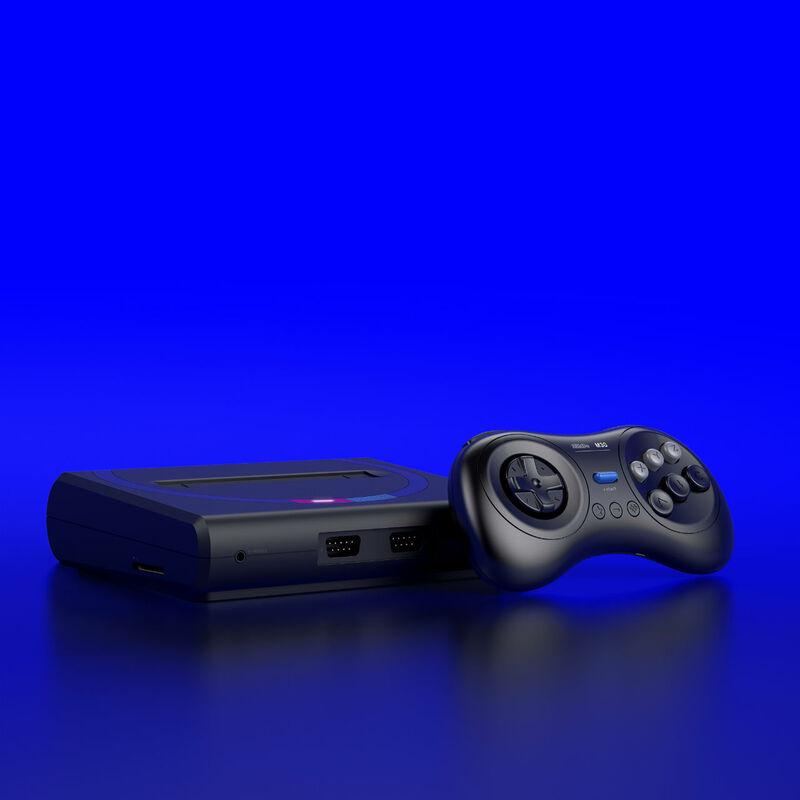 Analogue says the Mega Sg can support more than 2,100 cartridges and even Sega CD games. As with the Super Nt, the Mega Sg has original controller ports to plug-in your original Sega Genesis controllers. Analogue also re-teamed with 8-BitDo to create wireless Genesis controllers that connect via Bluetooth. Those will be available for about $25 in February. Furthermore, Analogue created cartridge adapters to support "nearly all of Sega's rich 8 & 16-bit history." There are adapters for the Mark III, Game Gear, Sega MyCard, Sg-1000, and SC-3000 coming next year for $9.99 each. The Mega Sg has a similar design aesthetic to the Super Nt, packaging all the high-end components in a sleek, modern looking consoles that have echoes to the original console. The Mega Sg is available for pre-order now at Analogue's website for $189 with units expected to ship next March. Tagged with News,	Retro,	Sega,	Sega Genesis.